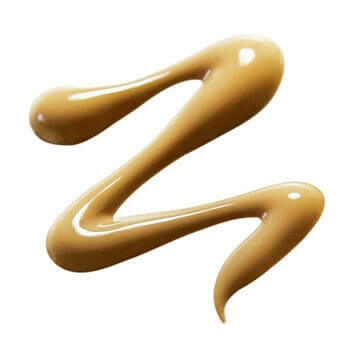 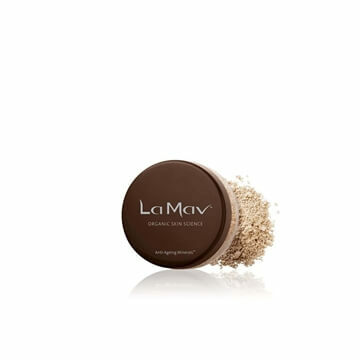 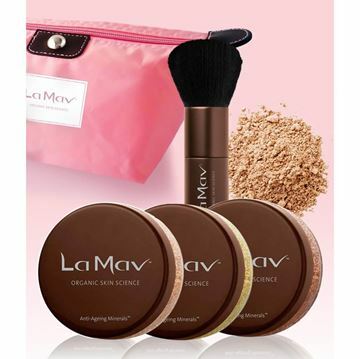 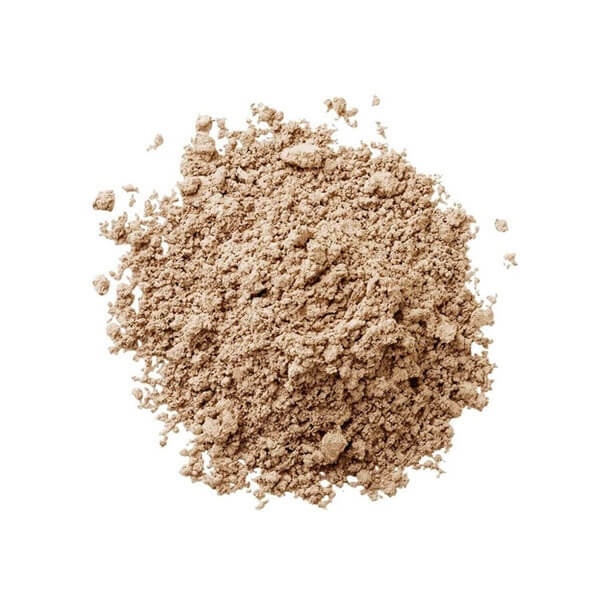 La Mav Anti-Ageing Mineral Foundation - Dark is a concealer, foundation, sunscreen and powder all-in-one that provides a flawless finish, giving your skin a natural and radiant look without clogging pores or causing irritation.Medium shade is suitable for golden and honey tones. 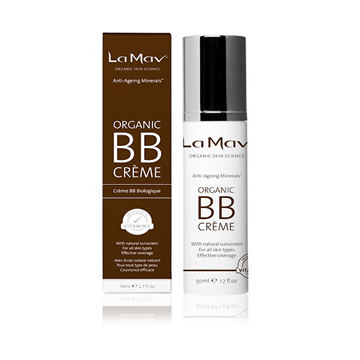 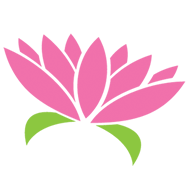 La Mav Anti-Ageing Minerals™ offer a chemical-free alternative to traditional foundations and are suitable for all skin type and conditions. 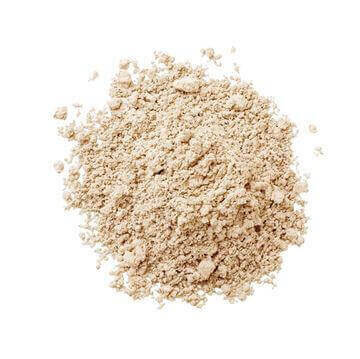 All products in the Anti Ageing Minerals™ line are infused with Vitamin C and Rosehip Oil providing proven anti-ageing benefit while also nourishing and protecting your skin from free radicals!